No less than famous bluesman Elvin Bishop calls Terry Hanck his "favorite saxman". Hanck played with Bishop for 10 years and has been on the road with his own band for the past 28 years. Don't miss Terry and his band on Wed, May 9 at Playhouse Boise. No less than famous bluesman Elvin Bishop calls Terry Hanck his "favorite saxman". Hanck played with Bishop for 10 years and has been on the road with his own band for the past 28 years. 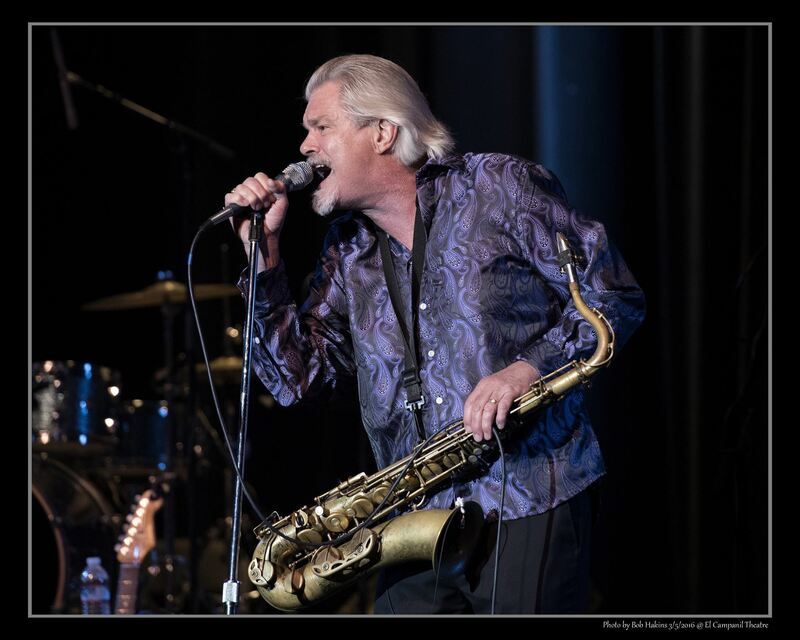 Don't miss the Terry Hanck Band in this very special show!